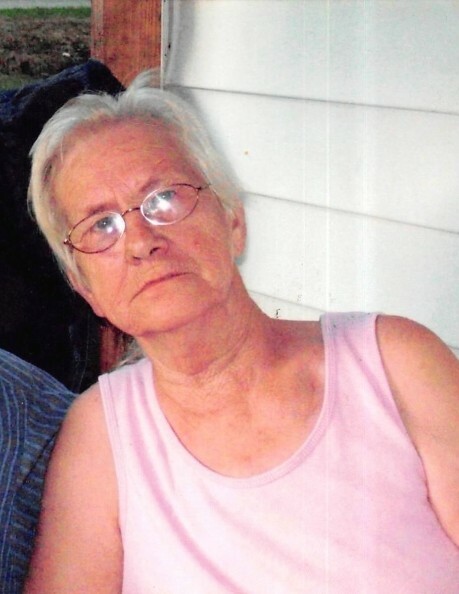 Wilma Jean (Jones) Dobbs, age 78 years, three months and 11 days, passed away on Thursday, February 7, 2019, at her home in Stearns, Kentucky. She is preceded in death by her parents, her husband, two children, one granddaughter,Carrie Abbott, eight brothers: Reese, Austin, Cecil, Homer, Willie, Clifford, Oscar, and Ray Jones and a sister, Dorothy Jones Dennis, also two great-great grandchildren have passed, Raymond Kay and Damon Dewayne Troxell. Wilma Jean was a member of the Cedar Grove Baptist Church. She enjoyed ginsenging, gardening, deer hunting, and being outdoors but especially spending time with her family and friends. Visitation: Tuesday from 6:00 p.m. - 9:00 p.m.